For as long as they have existed, dollhouses have more often then not been seen as a girl’s toy. Despite this, we all know that boys can also enjoy a game of house, even if that means a house full of dinosaurs. Nooks Dollhouses are designed by an aunt on a mission. Janine Rewell has created a collection of seven dollhouses in attempt to unravel the doll world from its tangle of pink ribbon. Handmade and painted in Finland, these colourful designs, made entirely out of wood, will open up a world of imagination for your little one and can be enjoyed by both sisters and brothers. Built to last, these houses are sure to keep kids of all ages busy. Using bold colours and visual themes, each house has a story to tell. 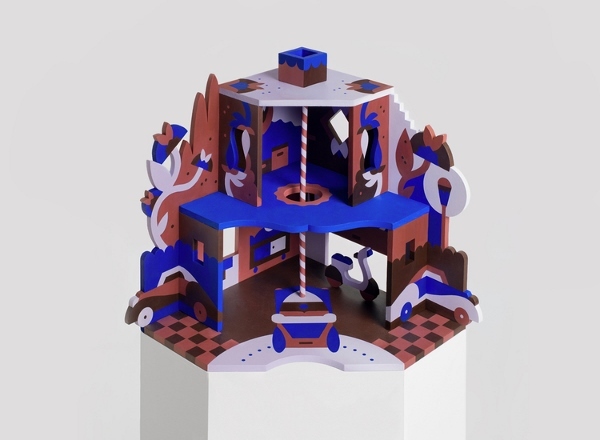 The shape filled fun houses are interconnectable allowing them to be assembled with each other, which makes for a fun playdate with friends. This really is a toy your child will want to keep forever. 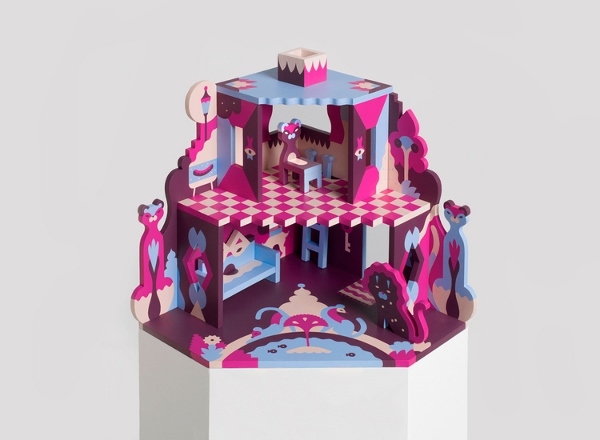 They are dollhouses with a twist and are a limited edition that you don’t want to miss. Nooks online shop is where you can take a look at the rest of this one-off collection. Contact Nooks direct to enquire about pricing and delivery to Australia. Hayley is a young stay at home mum. She spends her days chasing around her mischievous children, one of whom is convinced she is a princess and the other a one year old rock climber. She lives in the Eastern Suburbs of Sydney and loves to end the day writing and catching up on social media while relaxing with a cup of tea, or three.